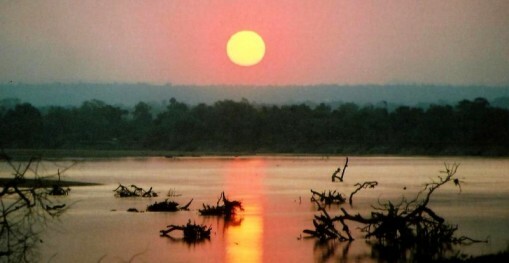 Zambia is a country in Southern Africa that is very young, in terms of tourism. 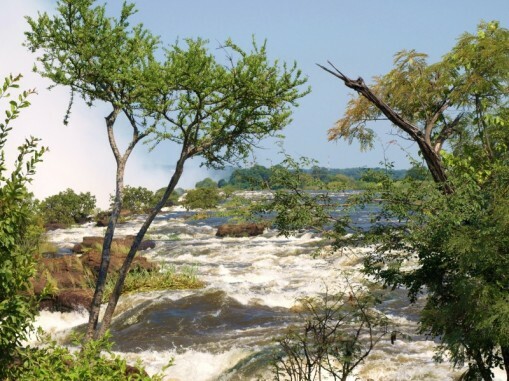 Yet the country has lots to offer for visitors, including beautiful lakes, moorlands, the mighty Victoria Falls and many species of flora and fauna. It is a real paradise for nature lovers. According to experts, a journey through one of the national parks of Zambia is one of the best safari experiences in the world. That's why the country is called 'the real africa'. Zambia is also an angler’s dream, as fishermen hail from all over the world to try their luck on the mighty Zambezi River with the hopes of landing a toothy tigerfish or the rare, giant vundu. Avid birders also flock to Zambia to glimpse its fabulous diversity of birds, most notably Chaplin’s barbets. For independent travellers Zambia can be a challenge: distances between major towns and attractions are large, and getting around by car or public transport takes time and patience. 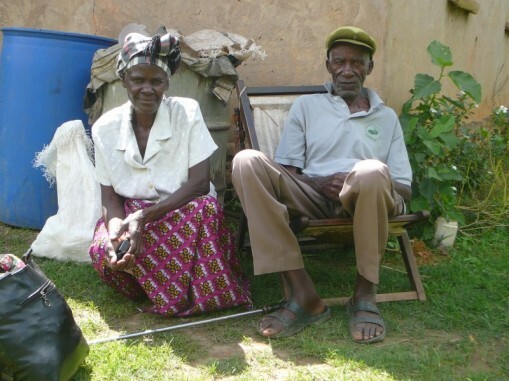 But for many, this challenge is part of Zambia’s appeal. Save Lusaka and Livingstone, this is the ‘real’ Africa, so rare among the increasingly developed and Westernised parts of the region. So if you like your travel easy and your wilderness neatly bundled into a homogenised and Westernised version of ‘Africa’, then much of Zambia may not appeal. But if you enjoy a raw edge and an Africa with few tourists, Zambia is the place you’re looking for. There are three seasons in Zambia: the dry season (mid-April to August), when temperatures drop at night, but the landscape is green and lush; the hot season (September to mid-November), the best time to see wildlife as flora is sparse; and, the wet season (mid-November to mid-April), ideal for bird-watching. Zambia is a landlocked country in south-central Africa. It is about one-tenth larger than Texas. It is surrounded by Angola, Zaire, Tanzania, Malawi, Mozambique, Zimbabwe, Botswana, and Namibia. The country is mostly a plateau that rises to 8,000 ft (2,434 m) in the east. 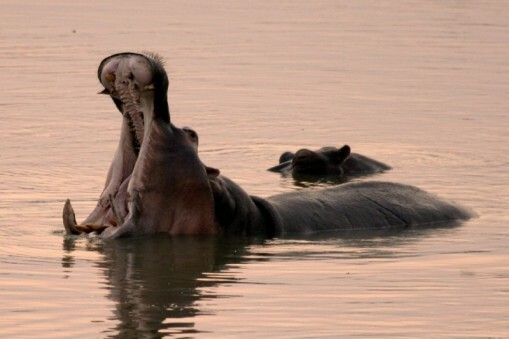 Zambia is called 'The Real Africa', because the country has the best wildlife areas of the world. In the west lies the Kalahari Desert and the two largest rivers in Africa spring both in Zambia. The country is a real animal world, with seven hundred species of mammals and 225 species of birds. These can be found in the eighteen national parks and game reserves. 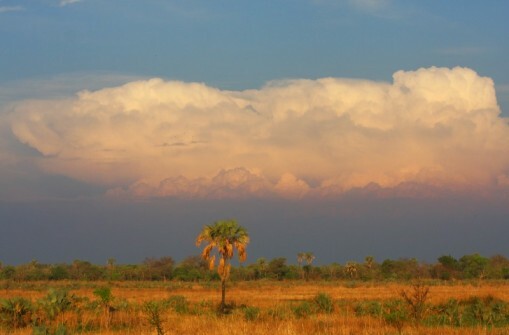 The climate of Zambia is tropical modified by elevation. 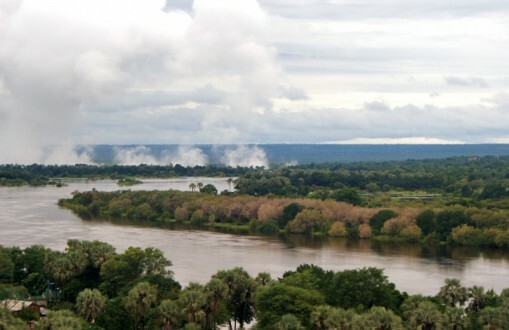 There are three seasons in Zambia: the dry season (mid-April to August), when temperatures drop at night, but the landscape is green and lush; the hot season (September to mid-November), the best time to see wildlife as flora is sparse; and, the wet season (mid-November to mid-April), ideal for bird-watching. In Zambia, you can generally travel without trouble. However, you should be aware that your valuables can be stolen, like in any other destination. Caution is never wrong. Post is cheap and relatively reliable. International calls services are available but expensive. Email and Internet is widely available and relatively inexpensive.